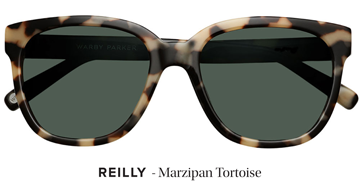 Even though it may seem like the Polar Vortex is never going to leave, Warby Parker gives us hope for sunny and warm weather with its Spring 2014 Collection. 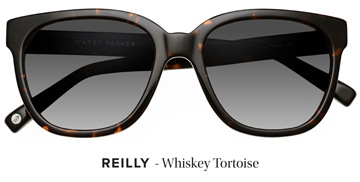 Known for stylish but affordable glasses and sunglasses, Warby Parker stayed true to their style aesthetic—vintage-inspired designs with a contemporary twist—and created eight new shapes and six new colors to cover every one of your looks and moods. Love the new collection? See something you like? 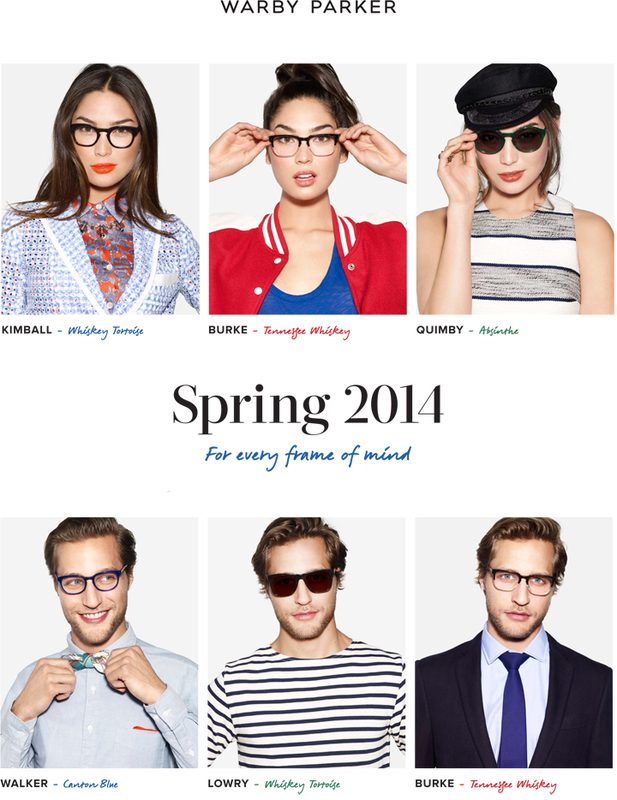 Try Warby Parker's free Home Try-On program! Select and order 5 pairs of your favorite frames and Warby Parker will deliver them to you to try on at the comfort of your home. 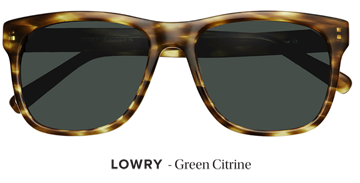 Once you made a decision, purchase the frames on WarbyParker.com and ship back frames. It's that easy! Thanks for your post, but i like GlassesShop.com more because of their steep discounts, buy-one-get-one-free sales, and other special savings on their massive selection of prescription sunglasses, glassess and frames.